Finally here comes the post that was spilled across couple more in the previous week. I had to have my P under Baked dishes and suddenly I realized that I could very well bake my pita bread. As with many few other international recipes I had tried for this BM, this was again something I never got a chance to make. So I simply decided that I would be baking my Pita bread. Though the ingredients that go into making a pita bread is very similar to our roti, we add yeast to make it a leavened bread. 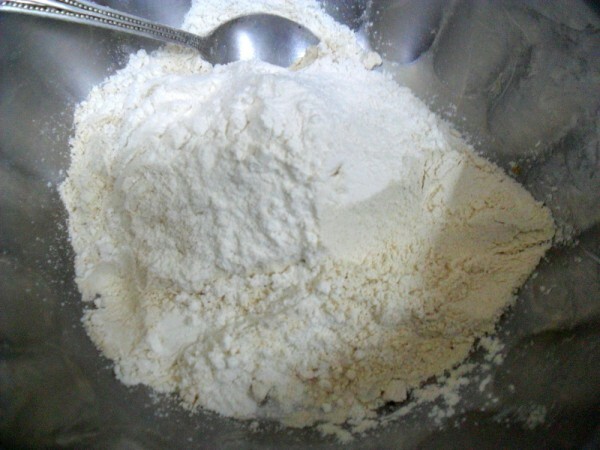 Other than this its almost same as making your roti. The more detailed I have heard about this was from parents who had enjoyed their share of Pita breads during their stay in Mauritius. The food scene in Mauritius was so vividly explained by them that I was really tempted to visit the place just for the various things they got to enjoy there. Being a tourist spot, the work place gets empty by 4.30 and everybody heads to the beach. And during weekends there is always a mad rush to hit the beach. And everybody thrives on bread and sandwiches. So that’s where they tasted the pita bread sandwich with fafafel. I am not sure if they remember if they tasted Hummus, I am just assuming that these two are not served without the Hummus. Anyway all they had to explain to me was that they saw people eating huge breads, that had stuffed things inside and it was quite juicy and very delicious. That was more than enough for me to decide I must try this. My parents food preferences is something very similar to mine, so I was sure I would love these as well. When I had planned on making these at home, as I said it was a Sunday and hubby dear wasn’t around. I made mini sized pita breads and Konda was my only customer that day, with Athamma tasting only the falafel. On the whole, it was quite an adventurous lunch for us, with me trying to get three different posts ready in one shot, making sure the pictures looked different. Not that mine ever does, still I wanted to try. 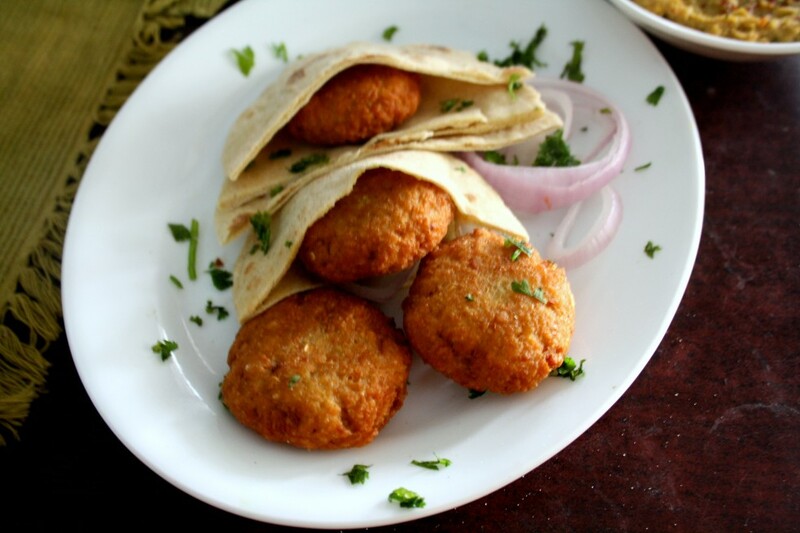 During my posts on Falafel and Hummus, I had asked my readers to guess what I would have made along with it. I know it wasn’t a rocket science to know this, I was happy when Manjula guessed it right! I didn’t reveal right away to keep up the suspense, as if it really was..:) Anyway I was so glad she played along. 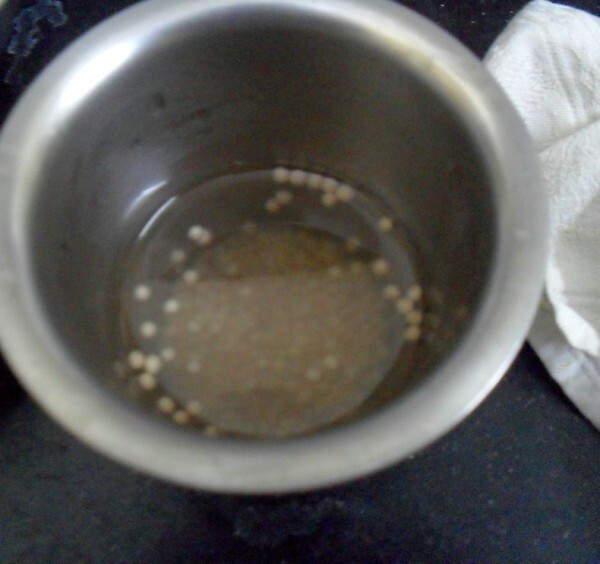 Dissolve the yeast along with sugar in 1/4 of Warm water, set it aside till the yeast foams up. In a large bowl, take all the ingredients and mix together. 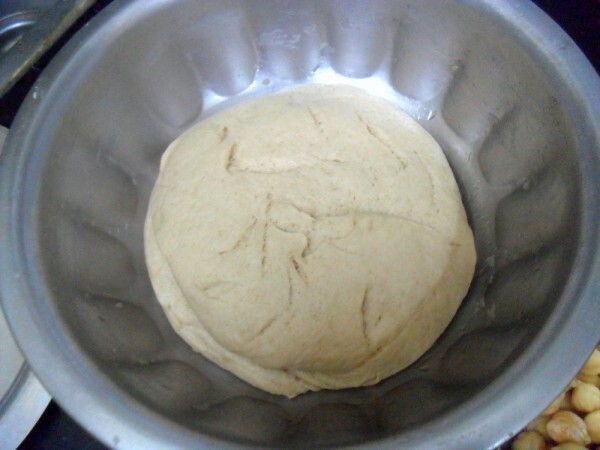 Knead into a smooth dough for about 15 minutes. 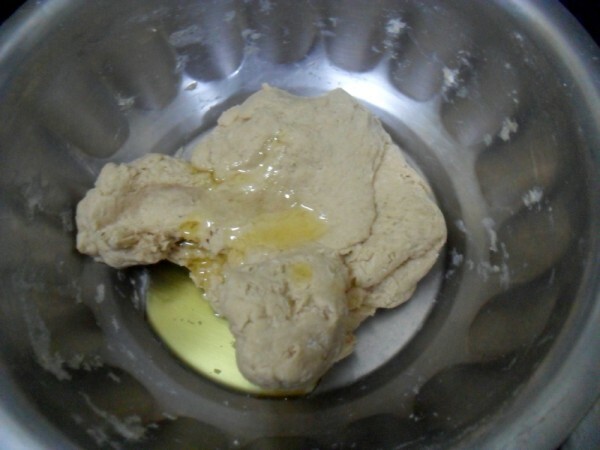 Place in a bowl coated with olive oil, turning over once so that the dough is coated with oil. Keep in a warm place to rise, about 1.5 hours, until doubled in volume. Now punch down the dough and pinch out 10 balls. Roll into balls, cover with a kitchen towel, and allow the balls to rest about 20 minutes. Dust and roll each ball into a disc around 7 inches in diameter. 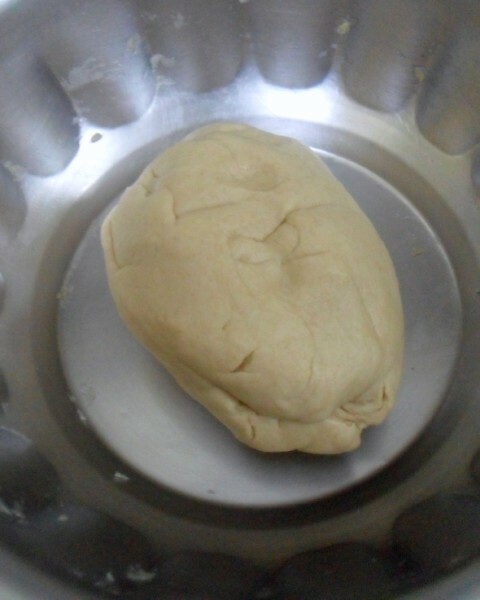 This is very similar to making pooris, where we have to make sure not to put lot of pressure. Else these may not rise fully. Preheat the Oven to 185 degrees C.
When it is ready, place the rolled out disc, making sure you don’t crowd them. 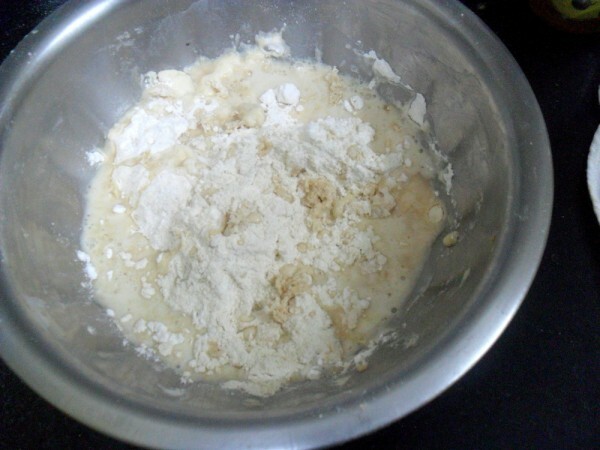 Bake for 3 – 4 mins. The pitas should puff up. For baking, pizza stone or unglazed ceramic tiles are used. I didn’t have any, and simply used my baking tray. 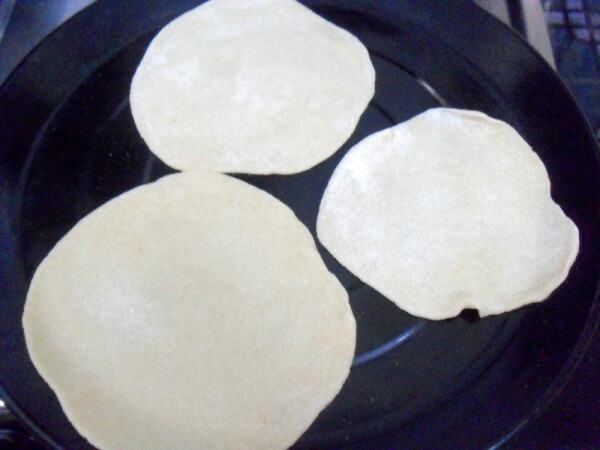 If the pita bread does not deflate, microwave for few seconds, it should be done. This way you will be able to separate the pocket. Since I was making it for the first time, I made smaller ones, and I got mini pita breads and it served as an interesting dish for my daughter. Once the pita breads are made, cut it in middle to get the pockets. Spread the hummus to the inside of the pita pocket. Fill in all the other chopped vegetables and finally stuff in with the falafel. 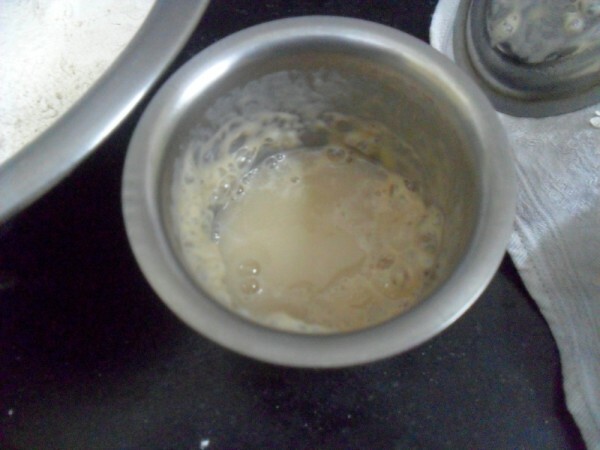 To the tahini sauce, whisk it with thick curds, cumin powder, adjust salt and add water to have a pouring consistency. Now pour this tahini sauce over the stuffed falafel pita sandwich and serve. I made mini pita breads and I was not able to stuff in more than one falafel along with the vegetables. However it was very filling. Guess wat, i thought you might have reserved pita breads for P after seeing all ur falafel,tahini sauce.. Sandwich looks simply super,quite filling. Wow Valli. You made three dishes out of a meal. The pita sandwiches look inviting. Wow Valli, those pita bread look so soft and yummy!! Last click is too tempting..
home made pita must taste so amazing! so fresh and very tasty!!! the pita pockets have come out perfectly!! Very clever as always..I dish three posts. 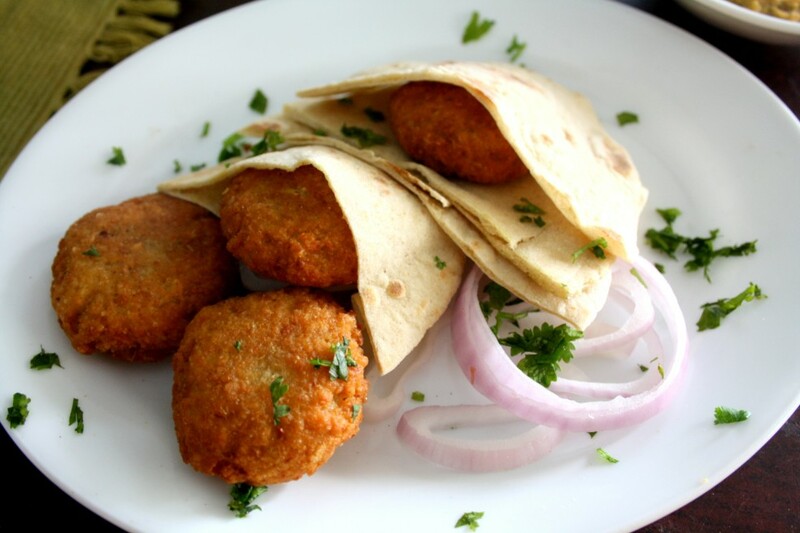 These pitas have been on my mind since long ..should try them since I have a perfect source. Loving the crunchy falafel. Pita bread , crispy falafel , tahini ,hummus ..oh ! You are making me hungry with all that ! Excellent and mouthwatering …. Pics look delicious. Your Pita bread has puffed up and made wonderful pockets for the stuffing. 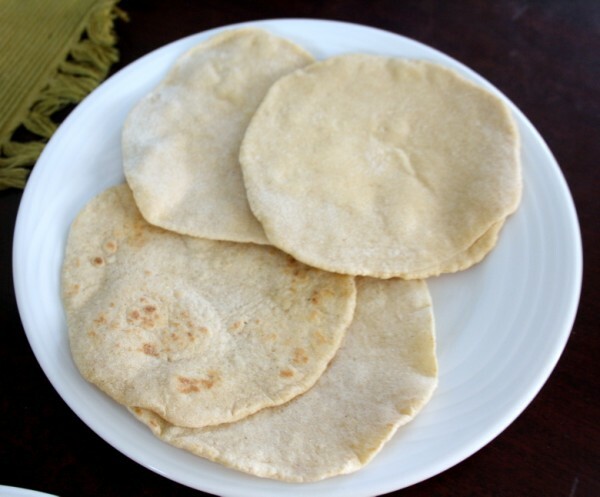 Pita bread look so soft and love this bread with filling as sandwich.